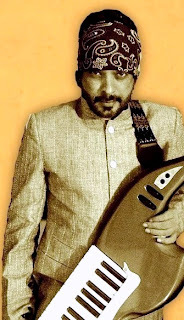 ‘Music is what feeling sounds like’, and that is what pours out of the award winning musician Vicckey Goswami. Hailing from a family dedicated to art and culture in Tezpur, Assam, this talented youth was drawn to music from a nascent age. A man of multiple talents, Vicckey has proved his skills as a drummer, percussionist, keyboardist, vocalist, and composer. Vicckey’s musical journey began as a music composer with the Ford Super Model show with Mehr Jessia Rampal in 1996, and has composed music for more than 200 Ad films. His latest score was for the Audi A8L TVC which won the Integrated Spikes Asia Award as well as the Goa Fest 2012. 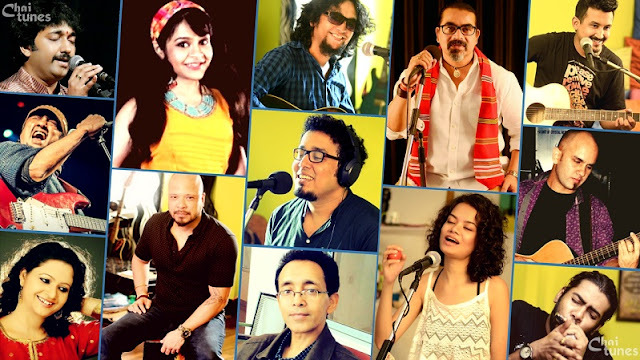 Vicckey’s tribute composition to Late Bhupen Hazarika was released on Universal and featured Shankar Mahadevan, Kailash Kher and Shaan. He was invited to compose music for a Telecom Company in Uganda with a reputed local musician Kaweesa who arranged for children from an orphanage to sing, a project very that Vickey considers very close to heart. Amongst, other achievements, the best composer award for Lowe Lintas for three consecutive years and RAPA Award for Radio Mirchi signature tune are just to name a few. Bollywood was not far behind when he won the Zee Cine Jury award for the best background score for the Salman Khan starrer Tere Naam. He was also a finalist at Cannes for the best sound design for his ST Gobbain Film. 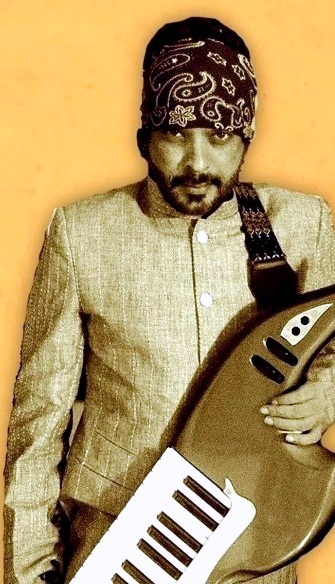 Vicckey performed at the Groove Temple Concert in Goa with internationally acclaimed artists Prem Joshua and Talvin Singh on January 04, 2013. He is all set to release an album shortly. His consistent contribution to the world of music has won him genuine accolades.